Speight’s brewery has done away with ‘blokey’ stereotypes. 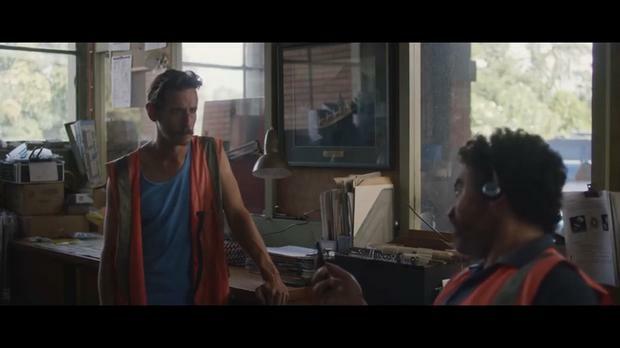 A New Zealand brewery is displaying a modern take on masculinity with its latest advert. 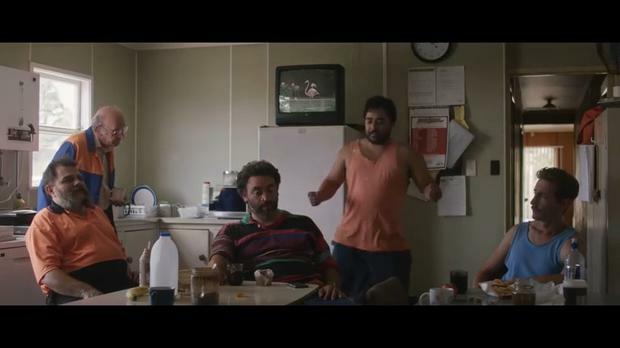 Speight’s brewery, based in Dunedin, has released a campaign showing a group of men helping their mate to learn his first dance. The two-minute clip called The Dance starts off with the groom learning some basic dance steps with his colleague in an engineering warehouse. After starting out with rigid movement, the advert shows his practice paying off as he improves. Towards the end, he is seen at his wedding reception with his new wife, Tammy, expertly taking on the routine to her surprise. The video has received almost 100,000 views on YouTube, with viewers praising the campaign in the comments. 'Probably the first ad on YouTube I didn't skip', spiritwolfe commented. Another added, 'Bloody brilliant' and 'Best ad for ages!! way to go!'. The company, which has been producing beers and ciders since 1876, is known as “the pride of the south”. The video does not disappoint.